Chairvolotti Financial is proud to offer Participant Advice Solutions. For a low, fixed fee we offer investment management, allocation strategies, and financial assistance. Participant Advice Solutions was created with the goal of offering plan participants access to affordable, professional investment management. We do not need to be the advisor for your company’s 401(k) plan; all we need is your 401(k)’s fund lineup. You will receive an investment allocation that consists of a selection of funds that are currently available in your company’s 401(k). These allocations are received quarterly (or sooner if the market dictates) and are derived from the funds’ individual performances and your own personal risk tolerance. 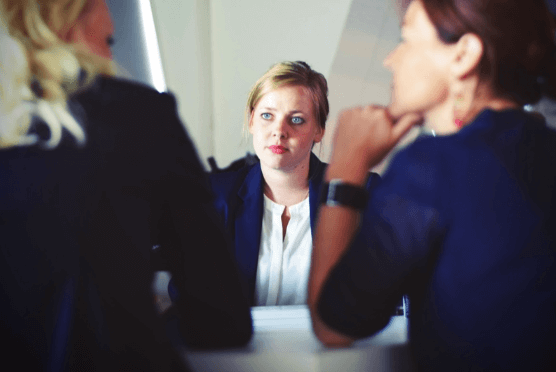 You will also have full-time access to a financial professional to assist you in any other area of your finances that may need professional guidance. Our approach to investing utilizes your 401(k)’s investment options to take advantage of their seasonality. Investments rotate in and out of favor like produce in a grocery store, and the individual investments themselves go through the life cycle of a banana. When a trend begins, the banana begins to ripen. Once a trend reaches its peak “sweetness,” the trend will begin its descent out of favor- no different than a sweet, spotted banana beginning to rot. Once the trend begins to rot, we discover where the new trend is occurring and begin to allocate there instead; we don’t time the market, we trend the market. 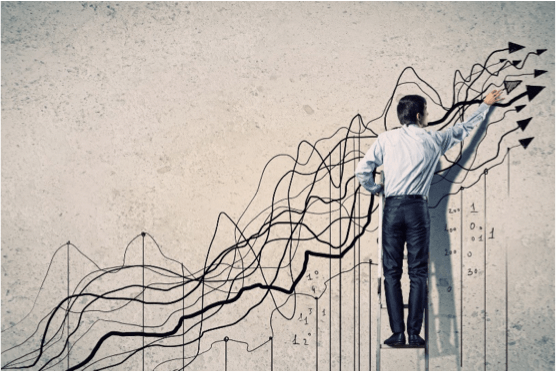 Our team of investment professionals identify these trends in the market by factoring in macroeconomic events, sector dispersion, and personal risk tolerance to ensure that your investments are not only effective, but appropriate for your unique financial situation. When you invest over long periods of time, there will be inevitable volatility in your balances due to economic cycles. We tend to hear volatility and immediately think recession or market corrections, but volatility can be to the upside as well. Research shows that it is more important to have time in the market, not timing the market, when it comes to investing. We will be here to offer guidance and reassurance during periods of volatility or downswings, and here to strategize and create appropriate allocations for the upswings. We don’t win all the time, but we do win over time. Risks in retirement are everywhere and are unavoidable. It is highly likely that each of us will face at least one of them. By doing what you can before retirement, with our help you can decrease you’re the severity of these risks and the damage they can cause to you and your family. If you’ve become concerned about how performance and fees can affect the life you will live in retirement, let us help you. 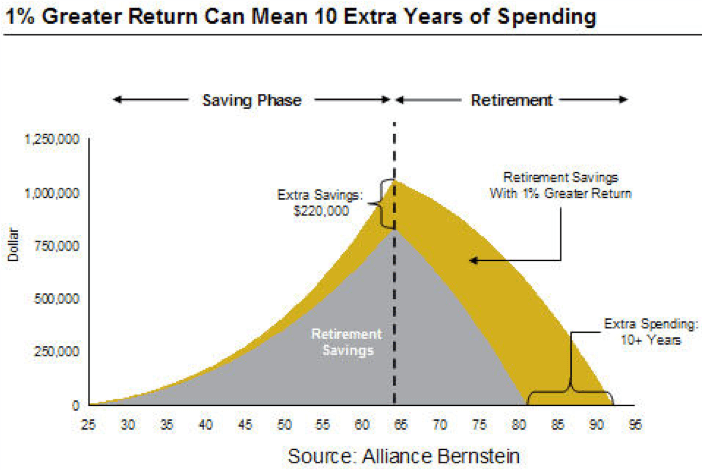 Our approach to investing utilizes your 401(k)’s investment options to take advantage of their seasonality. Investments just like produce rotate in and out of freshness or favor, just like produce in the supermarket. Our team of investment professionals trend the market by paying close attention to macroeconomic, sector related and personal risk tolerance events to make sure that your money works as hard for you as you do for it. 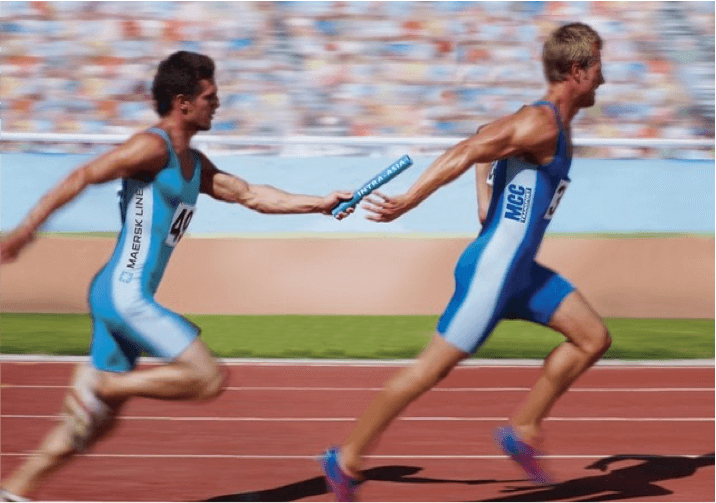 Pass us the baton with your investments and watch us get you to the finish line! Investing for your future will take hard work, dedication and time. We don’t chase returns, we don’t time the market, we are not day-trading your account. 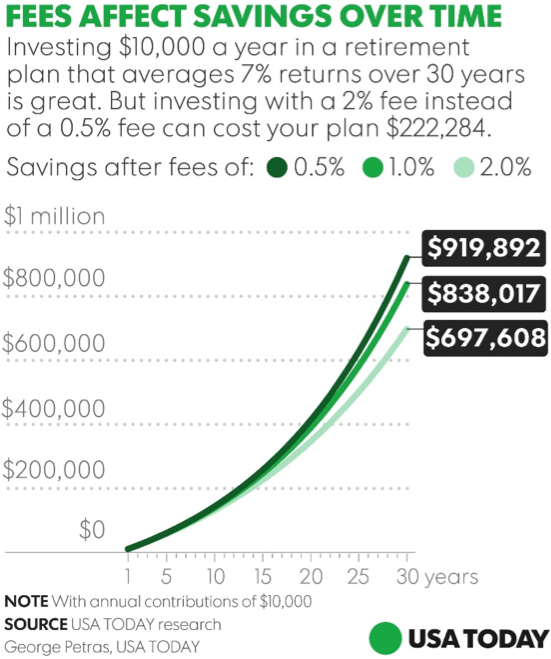 We leverage your workings years, above average returns and standardize low-fee options to create the best outcome for your retirement. We are investing for the long-term, it’s a marathon not a sprint. Pass us the baton with your investments and watch us get you to the finish line! When you invest over long periods of time you will suffer from the volatility of the market from time to time. There will be periods of ups and downs, sometimes dramatic ups and downs. Research shows that it is time in the market, not timing the market that makes the most dramatic increases in positive outcomes. We will be here to guide to offer guidance and reassurance during periods where things aren’t so bright and here to strategize and create solutions when things are good. We don’t win all the time, but we do win in overtime. Technology has afforded our industry advancements only that have increased efficiency, reduced costs and improved accuracy – the list goes on and on. Using state of the art software to help clear the path to your goals allows us to create multiple scenarios and test them within the blink of an eye. Professional advice to all plan participants for an affordable fee. 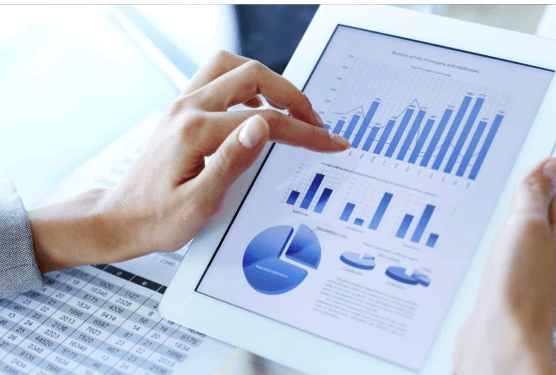 We strive to create the best outcomes available through our prudent approach to investment selection and performance monitoring. By not directly holding the assets within your retirement plan we are able to keep our fees low and our experience personal. You’re not just a number to us, but your number is what we aim to increase. Our flat fee shows our dedication to unbiased, personalized and unrelenting dedication to helping you retire with dignity.